With over 25 years experience in the child care world, we give you precious peace of mind that your child’s personal wellbeing and development is building for a better future. Our goals to create a place that engages and nurtures each child. At LCS we provide a positive learning environment for your child with fun at the heart of all that we do. 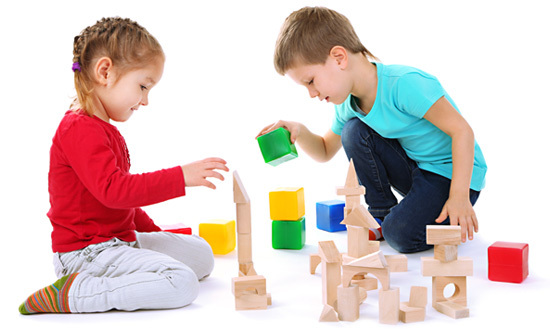 Our philosophy is learning through play as we offer a stimulating environment for children. With a wide range of activities including arts and crafts, imaginative creative play and physical activities, your children will flourish.